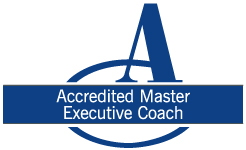 I am writing this blog post with a smile on my face, because I just received the news that I have been accredited by the Association for Coaching at the highest level, Master Executive Coach. This required 1500 hours of logged coaching practice, recording my coaching for evaluation, and a 1.5 year process of preparing my portfolio (which ran to 100 pages). This marks the end of an even longer journey for me. In 2003 when I started my own coaching practice, I considered pursuing an accreditation, but never followed through. Clients weren’t demanding it, and I hadn’t yet realised the centrality of supervision and a reflective approach to great coaching. It took Oxford University’s Said Business School, where I am a member of the coaching community, to prompt me to apply for accreditation. I’m so glad they did, because – as I tell my supervisor Jean Dowson – the process of reflection and supervision has improved my coaching practice significantly. I’m sure you are happy for me, but why am I telling you this? Two reasons: first, if you are a coach, I strongly recommend that you get accreditation from one of the main coaching bodies, such as the AC, EMCC or ICF. Second, I realised that we can all learn from three aspects of my reaction to receiving the news about my accreditation. So many of us don’t take time to celebrate. In so much of our lives we are climbing ladders. When we climb one rung, how often do we stop and celebrate our success? When I received the news about my accreditation, I initially told some friends. Their sheer delight made me stop and think, “Hang on, why don’t I take time to celebrate this?” So I did. Look back over the last 12 months of your life. What is there to celebrate? Pause, reflect and be thankful for this. Why does a child get excited when they get their 5 metre swimming badge? Often it’s not that they’ve shown themselves that they can do it, but that they have shown others they can do it. I noticed that some of my delight at being accredited came from my desire to be seen or known. My delight also stemmed from how important coaching had been in my life, even from my earliest years. I recall now that, at the age of 10, a teacher asked me to coach a fellow pupil on spelling. And years before I started calling myself a coach, I gravitated to helping others through questions, in my first job. The happiest people, and the most successful people connect what they do with who they are. They have reflected on where they fit best. They are clear on what skills they have, and how this links to their purpose. 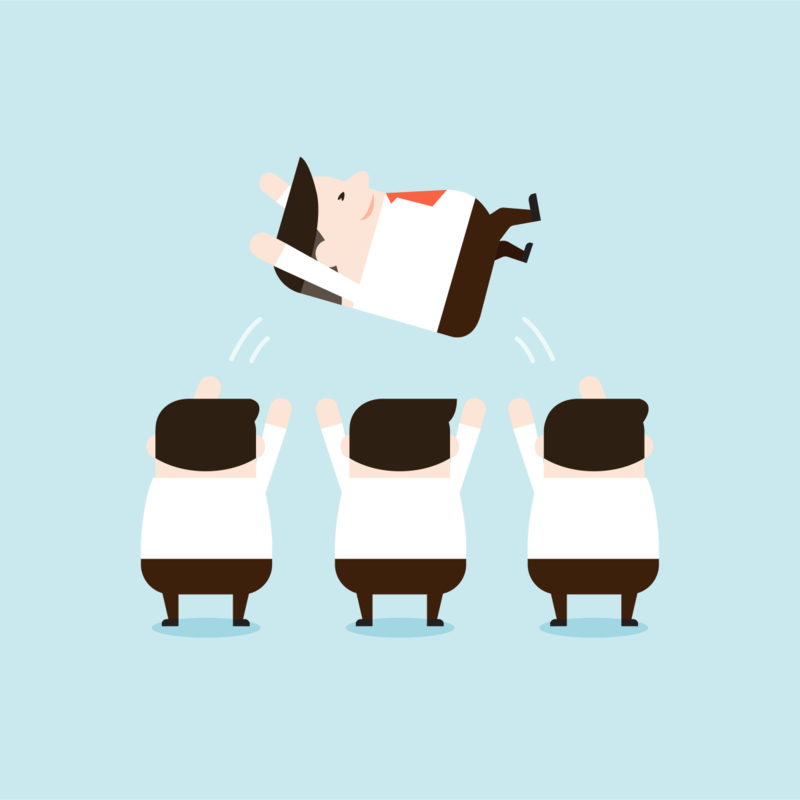 Maybe you like connecting people, or managing projects, or administering things. Trace your journey back and consider 2-3 of your major successes. What have you always known about yourself? Identify one thing that you can change about your current life or work, that will bring what you do more into line with who you are. After receiving a badge of success, it is tempting to stop trying and to think “I’ve made it. I can kick back now, and don’t need to learn.” This is fatal to both success and happiness, as lack of learning turns quickly into boredom and underperformance. For me, using success as a platform for learning means contributing to the coaching profession by developing new coaching models that will allow more people access to high quality coaching. Where in your life have you stopped learning? Where in your life do you need to learn most? Consider what you need to do next as a result. Whenever you receive good news, make the most of it. What do you have to celebrate? Share your great news with us, using the comments section below. Thanks to Sanjay Mahtani for inspiring many of the ideas in this blog post, during our discussion on the train from Oxford to London Paddington. You are a great coach.